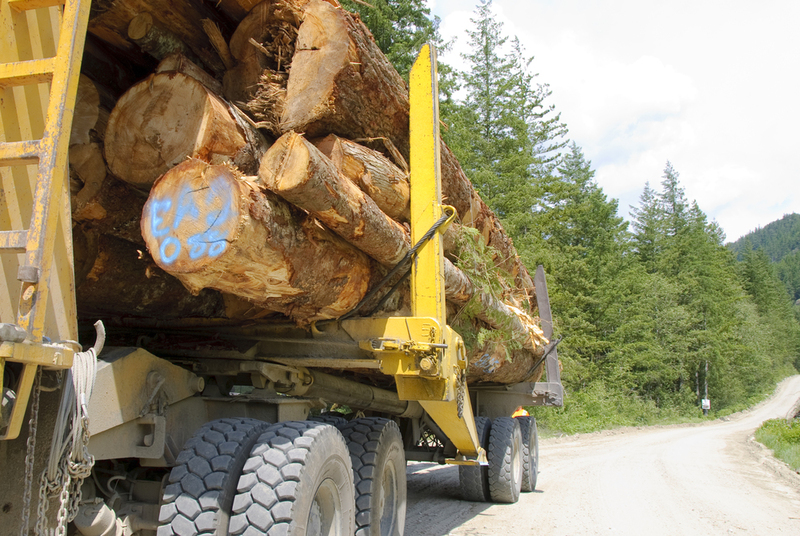 Our company provides a safe, quality, productive logging service in any capacity. We offer experience, innovation and a proven track record. Over our 43 year span, we have compiled a team of seasoned professionals and an arsenal of heavy equipment and expertise, second to none. No job too large or small. Western Canadian Timber Products Ltd will work with our clients to maximize the recovery, value and financial return to our clients, each and every time. Drilling, blasting and all aspects of road construction are clearly one of our specialties. All of our road foreman and operators have years of experience and don’t shy away from any challenge. With safety, the environment and quality leading the way, the choice is clear. 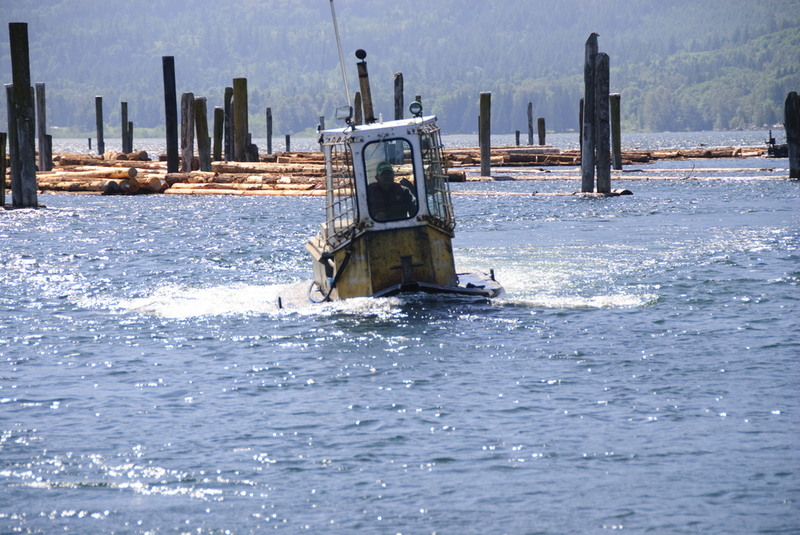 Western Canadian Timber Products Ltd is well versed in all regulations and legislation as they pertain to BCTS, Crown land and Private land projects. Bridge installations and removals can be tricky business. Our installation specialist, Ted Holtby, has over 40 years of experience in portable and permanent bridge installations and special construction projects. Have confidence in knowing you will be on time and on budget when going with experience.